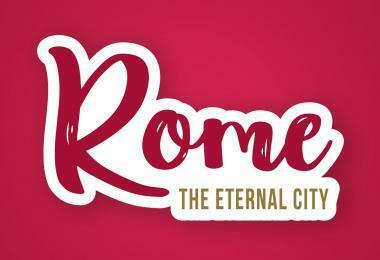 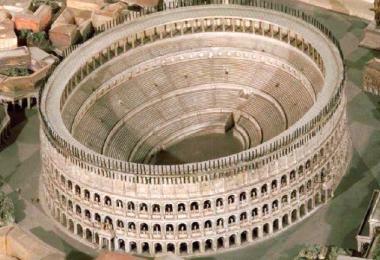 Our website is a guide to the Colosseum and Rome for tourists. 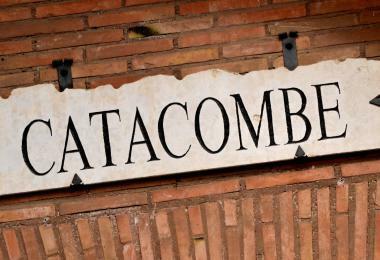 We offer information on the main attractions, guided tours, advice and more. 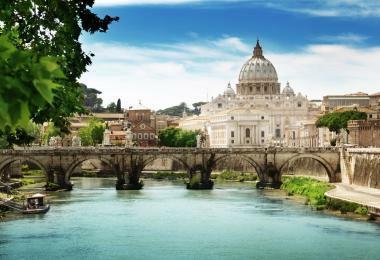 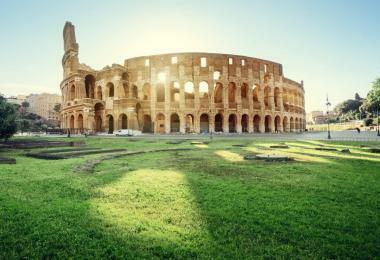 We offer you the Colosseum and Rome Tours & Tickets which are the best in both price and quality. 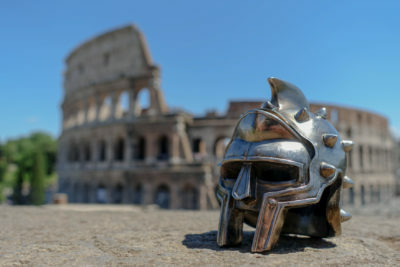 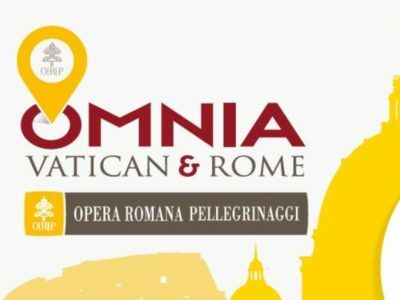 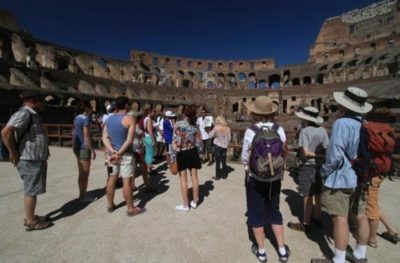 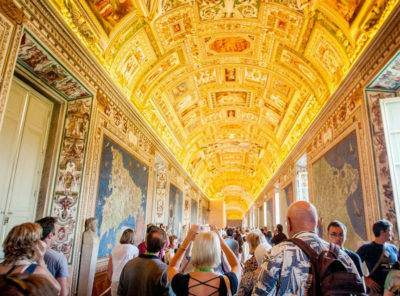 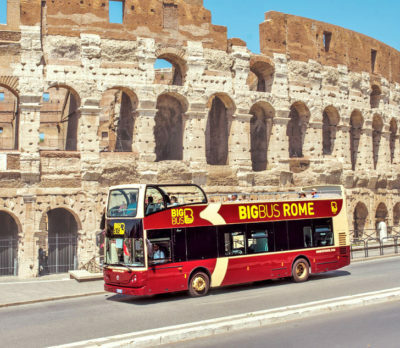 You can find Colosseum & Rome Guided Tours, Colosseum & Rome Small Group Tours and tickets for special activities and the official tickets of Colosseum and Rome. 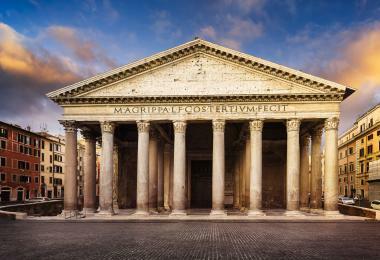 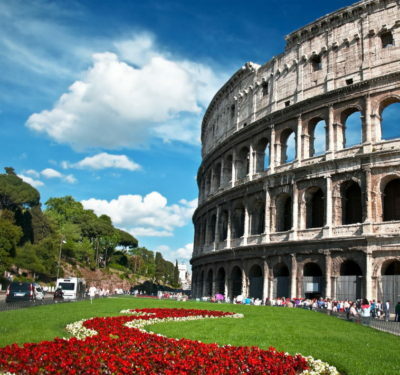 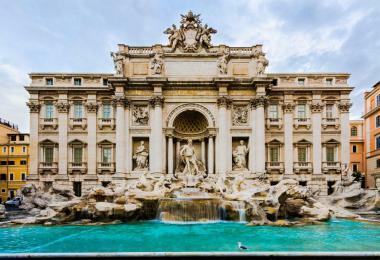 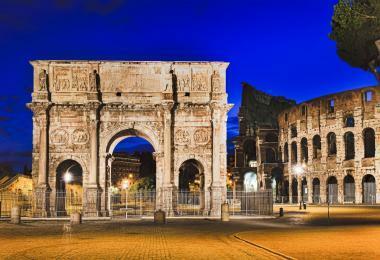 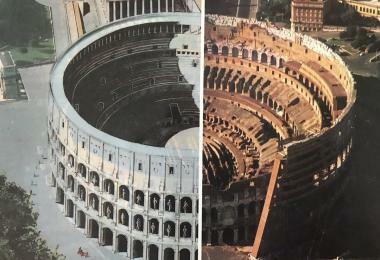 We regularly research and compare the best Colosseum and Rome Tours & Tickets prices for you.